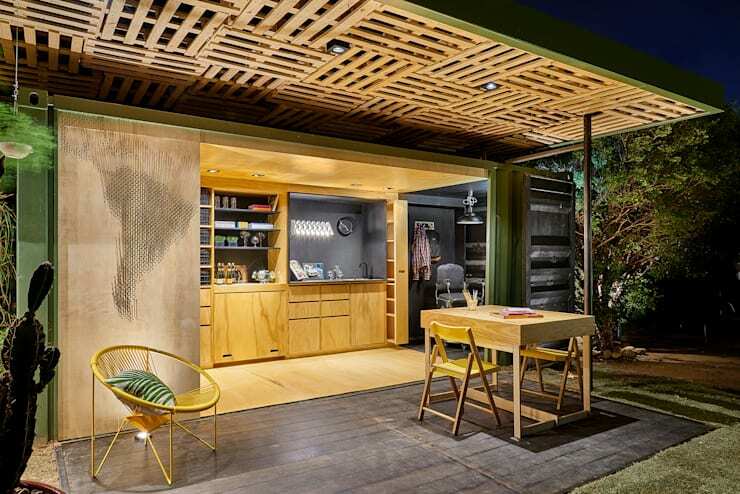 With the increase in individuals wanting to live sustainably we hear a lot about prefabricated homes. But what exactly is a pre-fab home? These dwellings are defined as having around 80 percent of their components produced in a factory, which are then transported to the construction site and put together. 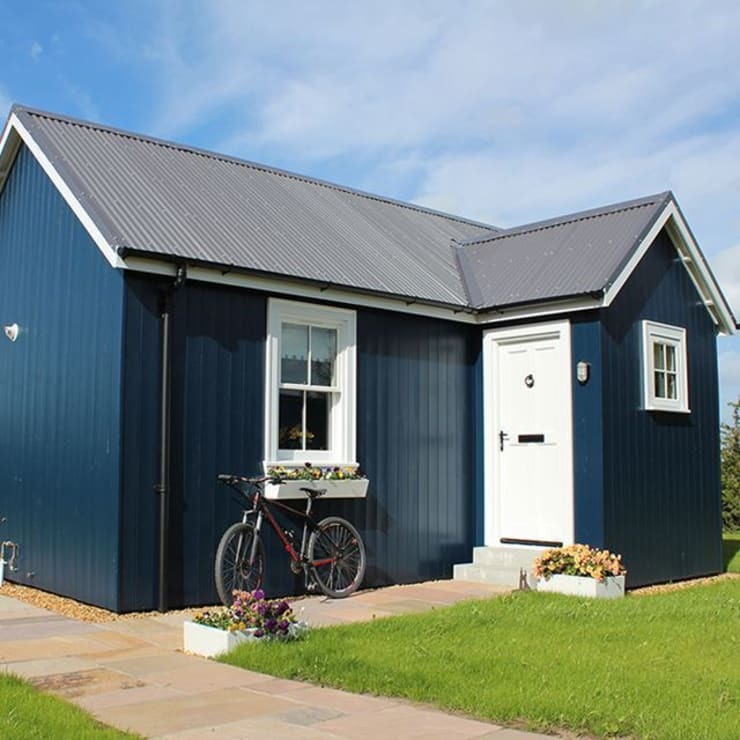 In comparison to regular construction, they are inexpensive, quick to assemble (sometimes a house can be built in under a week, with the entire building completed in around 3 months), and available in a huge range of different styles and options. Here at homify we love container homes, and this vibrant example is no exception. Relatively inexpensive, this quickly constructed home is rich in character, and only bears a slight resemblance to its original steel shape and form. Cosy, quaint and definitely not lacking character, this 40 square metre home oozes charm and charisma. 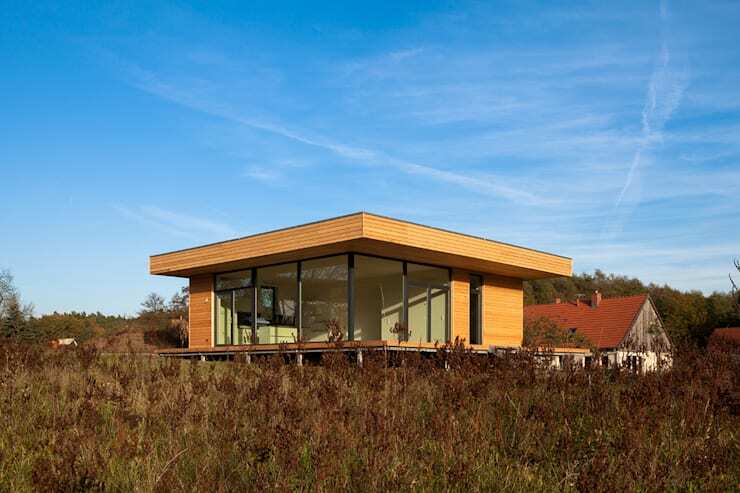 Easily constructed, the timber home would suit a rural location, making the most of its insulated doors and windows. 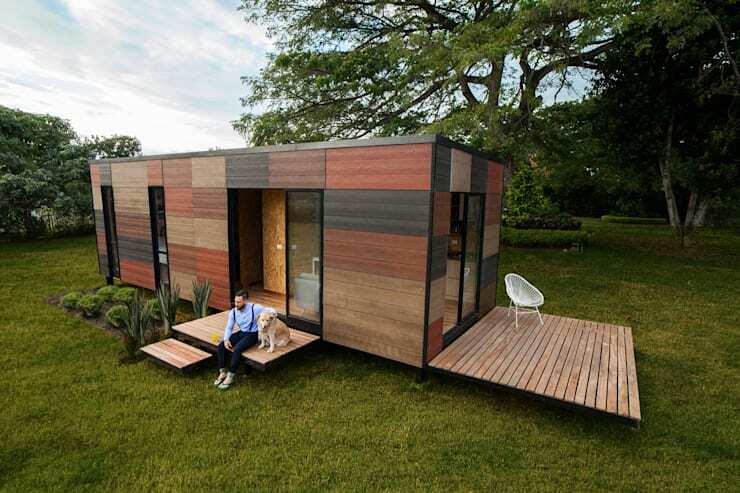 Indeed this is a compact home, but surprisingly contains a kitchen, living room, bathroom and double bedroom! When we think of timber cabins we often picture traditional abodes with large log walls, which are warm and rich in history. 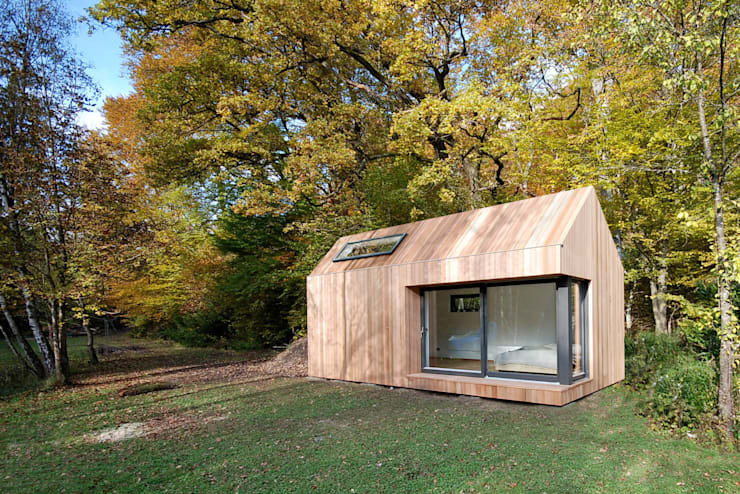 However, this design takes the timber cabin to a whole new level! Less than 25 square metres, this space would suit an individual or couple, and is covered in alpine larch that will silver over time. Hard to believe, but there is even a mezzanine inside this small home! This architect-designed home is both eye-catching and alluring. Characterised by its lightness, earthy materials, and transport ease, this dwelling is gorgeously compact. Ideal for a range of locations, this residence would look wonderful on a coastline, just as much as it would in the countryside. 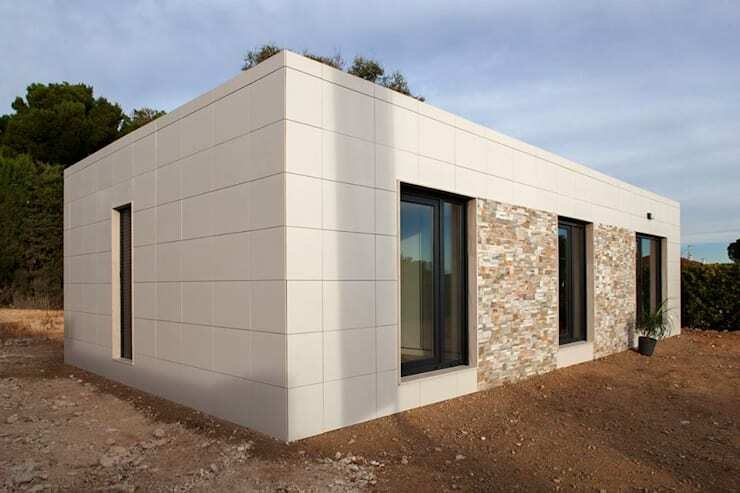 The final pre-fab home we are taking a look at is a gorgeous minimalist cube home. Boasting an area of 75 square metres, the dwelling is compact, yet highly fashionable and stylish. Covered with white tiles and composite stone, the house makes a statement, as well as blending in well with the surrounding landscape. Which home is your favourite? Let us know by leaving a comment below!